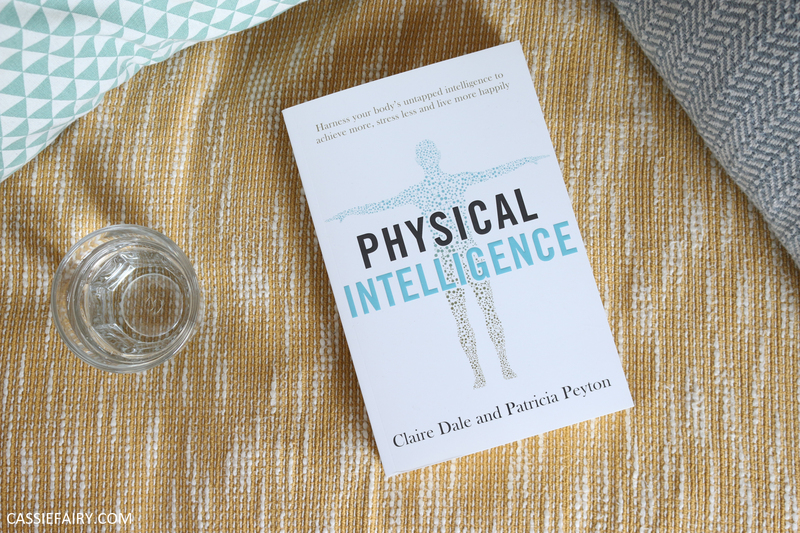 ‘Physical Intelligence’ is our ability to detect and change the balance of key chemicals in our bodies and brains that control how we think, feel, speak and behave – to become our happiest, most successful, resilient and least stressed selves. Experts believe it’s critical to our ability to thrive in a fast-paced, highly demanding world. The book, Physical Intelligence (published by Simon & Schuster), is bursting with brilliant techniques (supported by neuroscience) to balance these 8 key chemicals – from serotonin-boosting foods to cortisol-lowering mind-body exercises and DHEA-triggering breathing patterns.